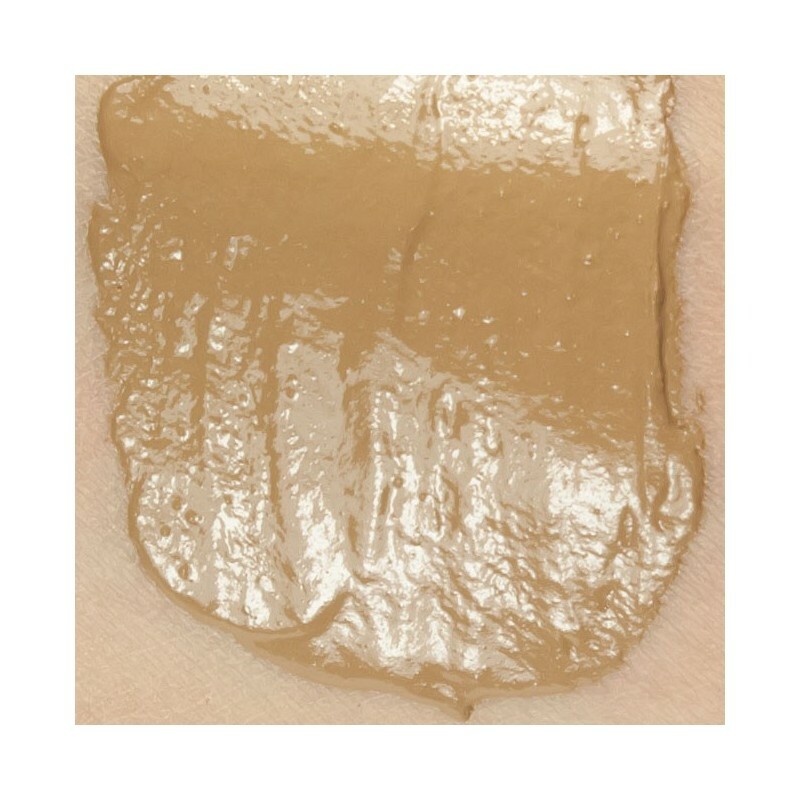 A silicone gel emulsion that is waterproof to surface moisture and perspiration, the colour is non-transferring due to a film-forming silicone polymer. 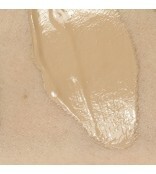 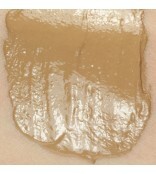 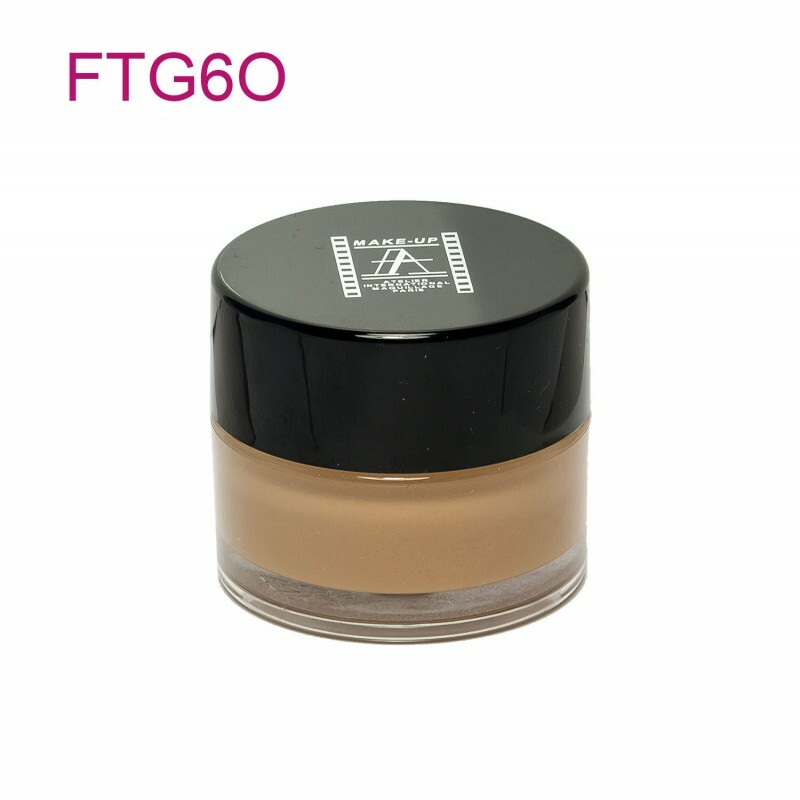 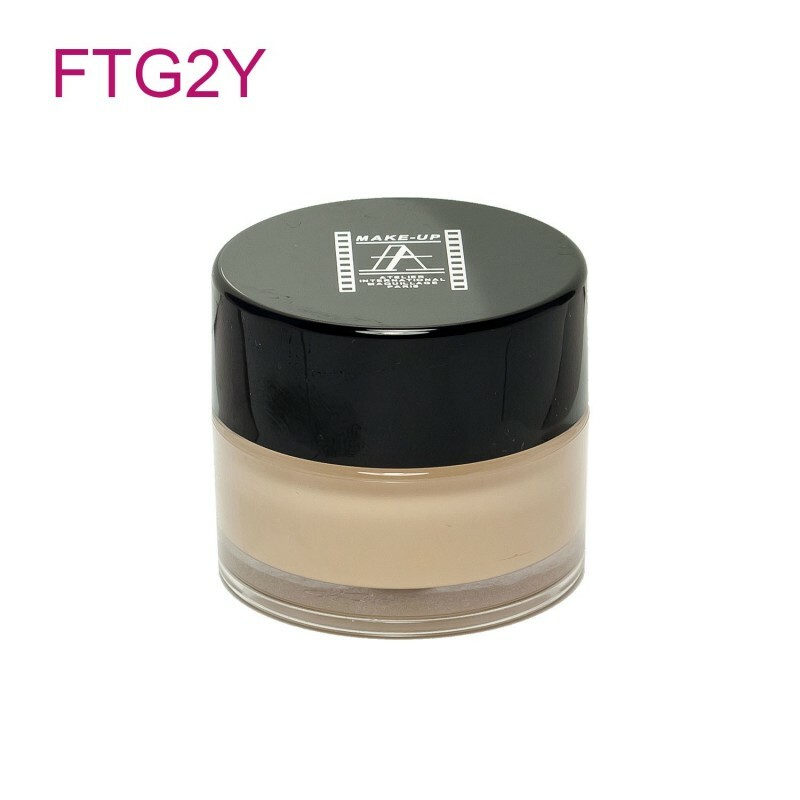 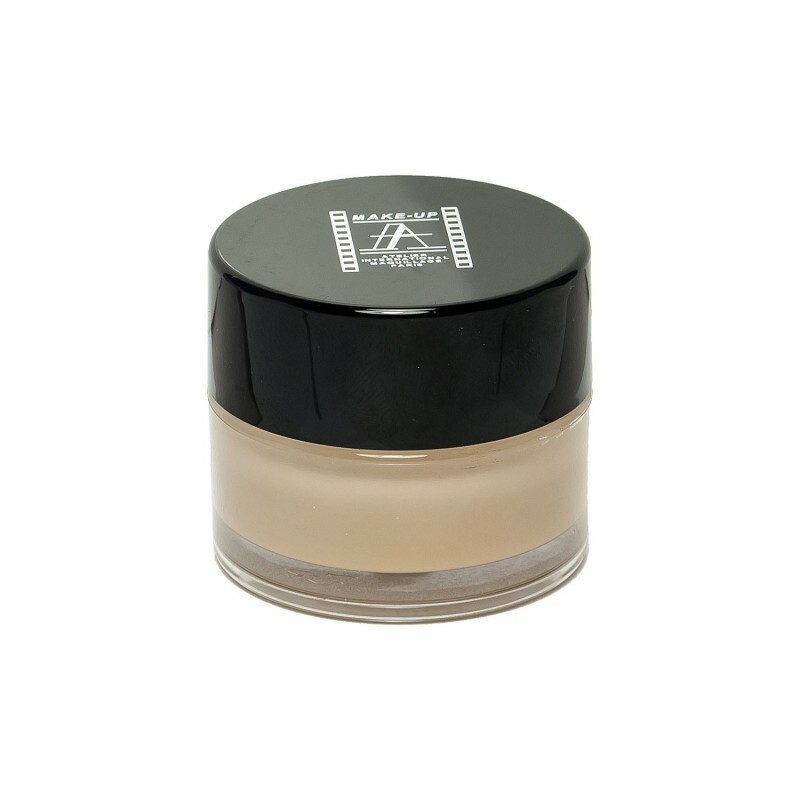 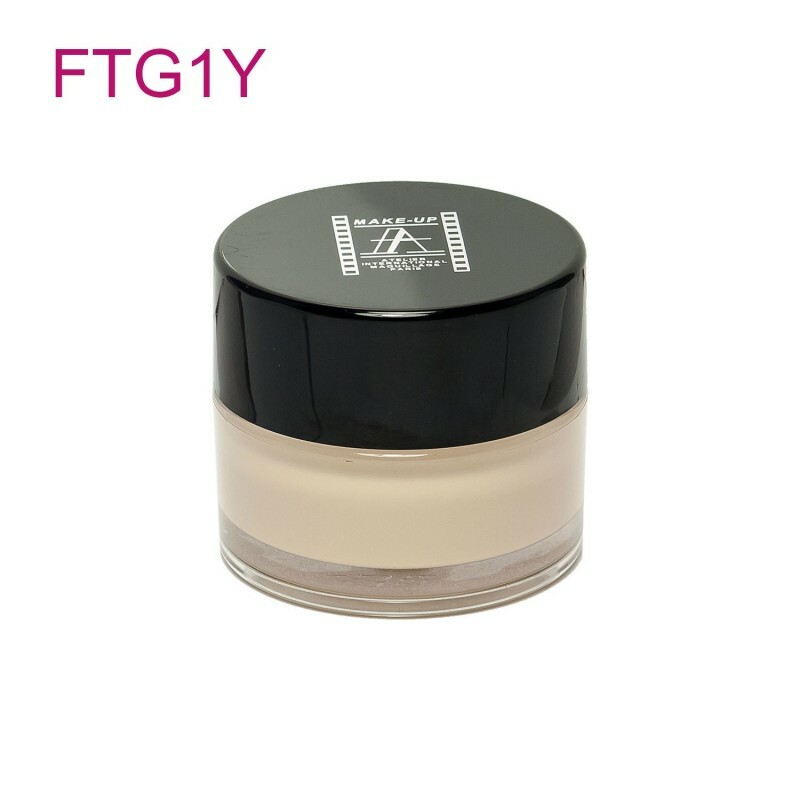 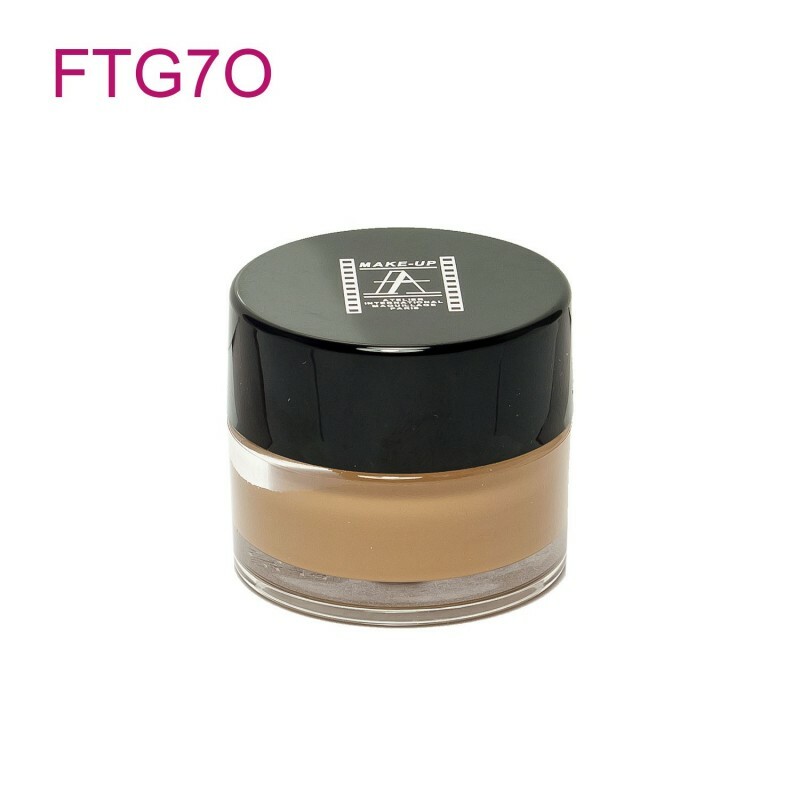 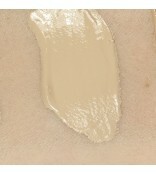 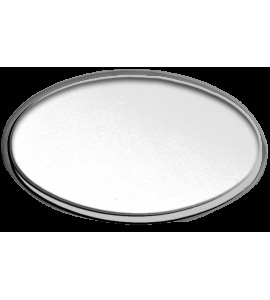 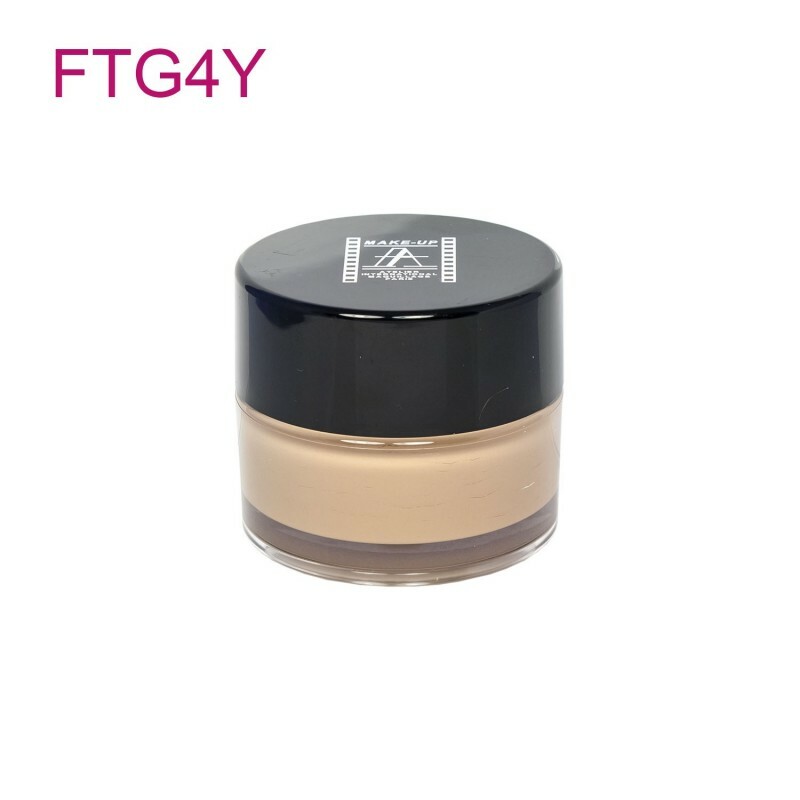 The foundation is medium to full coverage with a flawless matte finish on the skin. 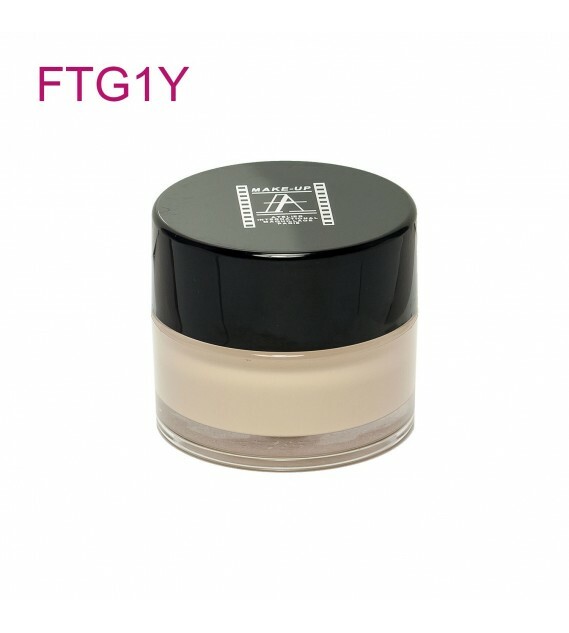 This foundation can only be totally removed by using a waterproof makeup remover.